I reeally want one of these to play with now but I don't have anywhere to ride one other than my best friend's farm/hunting property. There's a well used one in front of the pawn shop next to the local supermercado I shop at occasionally but they want $500 for it. LOL You can buy them new for that. I've wasted a couple of hours watching these dudes get nuts on various Chinese minis and go-karts. https://www.youtube.com/channel/UCVZZXDUomcSyDv_pYtYpTcw/videos as well as a couple of others. 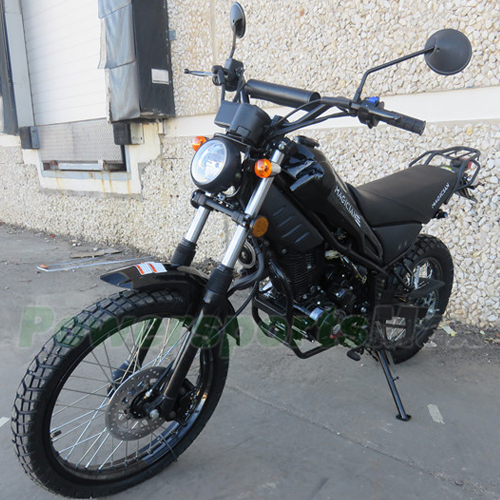 Since I'd need to be road legal around here I've been looking at the Sherpa Trail 125 and Classic Pro Trail 125 Examples as well as the these scooters 150cc Zuma style. These little Monster 125cc bikes were popular in the Philippines and they'd make them look like little Ducatis or Honda Groms. They seemed to hold up well to the roads over there and the guys modding them, some seriously modded and very quick. I've got one of those little mini baja minibikes. One of the best things I did to it was put a torque converter on it. Much better than the cent. clutches. I've been considering a mini bike for similar purposes or if for nothing else, scooting around isolated camp sites in the mountains. Balloon tires appealed but the bulk of these wide things was deterring. Built a 66/80cc mountain bike (not my pic, I used a Kent KZR) for $100 new and added a complete motor kit for about $110 - $220 said and done with a better chain. Got it going over 30mph and it was a ton of fun, but a car hit me and totaled it. 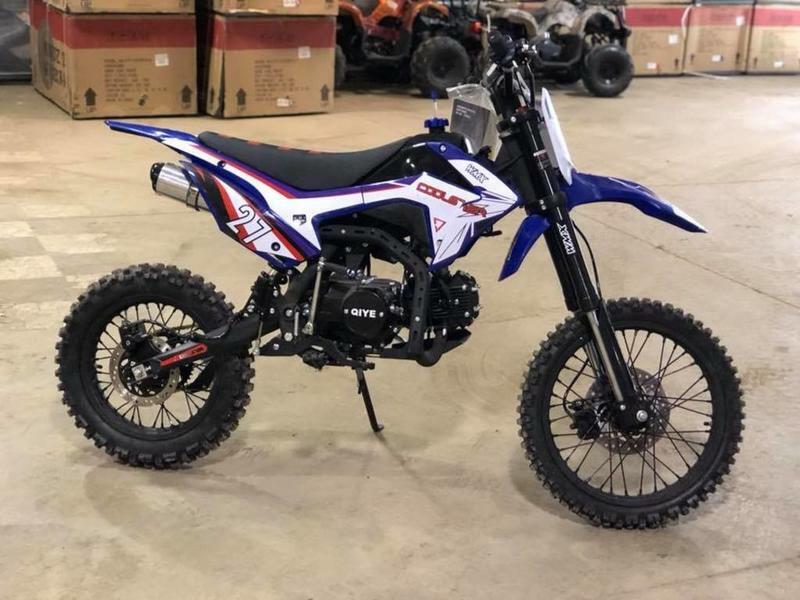 Since the engine kit was swapped over to a beach cruiser that won't be much fun on mountain camping trips, I'm looking at Hawks / Magicians / some of the other chinese smaller pit bikes. About 10 years ago I bought a 1991 TW 200 for $500. It was beat pretty bad and the guy want $2K. I offered $500 and he took it. I spent maybe $200 and a few hours and I'm still riding it and it still looks kinda rough but is totally reliable and very capable. There are deals to be had, especially if you can/will do your own work. I did splurge on an ATV tire for the rear a few years back and sprocket to allow it to crawl...great bike just wish it had disc brakes!! I'm waiting for the the full "Adventure bike" treatment for the new Honda Monkey mini bike.......tank bags, aluminum panniers, crash bars, heated grips, windshield, titanium GPS mount, rotopax fuel cell mount, etc.....then I'm all in for a "long way round" adventure!